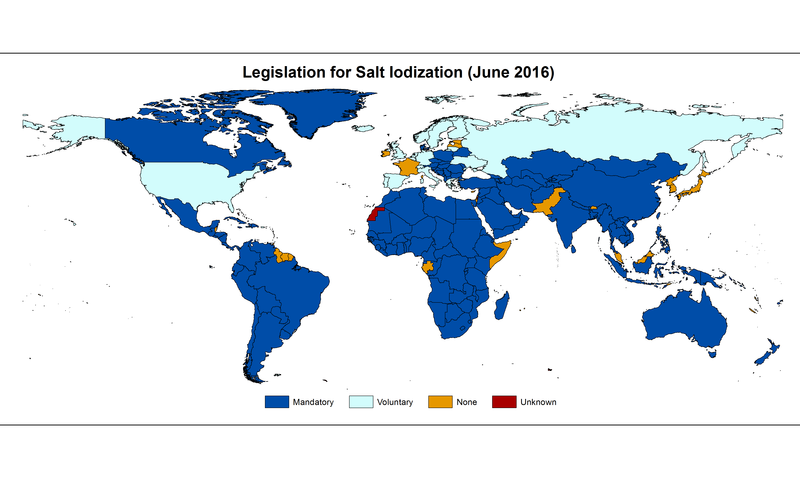 Welcome to our new resources page for national stakeholders and managers of IDD elimination and salt iodization programs who are looking for key documents on a range of programmatic topics. The development of this page has been possible thanks to the support of UNICEF and Nutrition International. Please send us your feedback to help us expand the page and tailor its content to your needs.